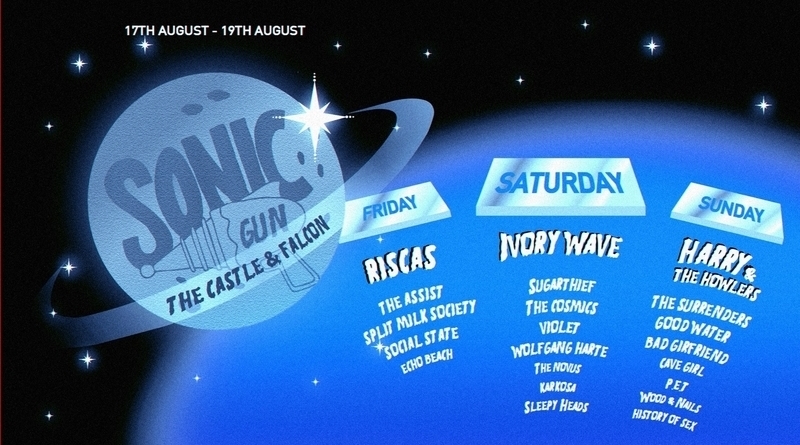 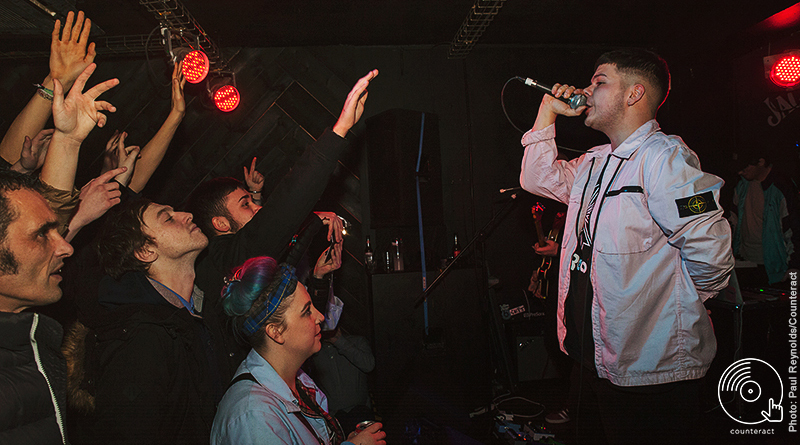 …AKA the night Birmingham music was born again. 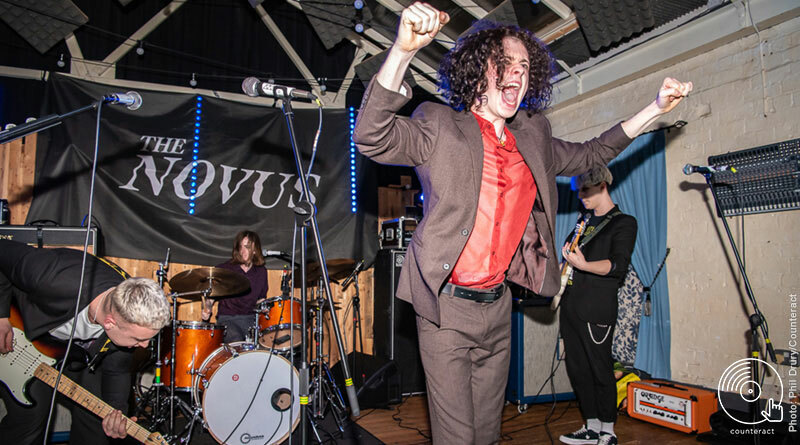 Ivory Wave, Violet, The Novus and Rai Kah Mercury wowed the O2 Institute. 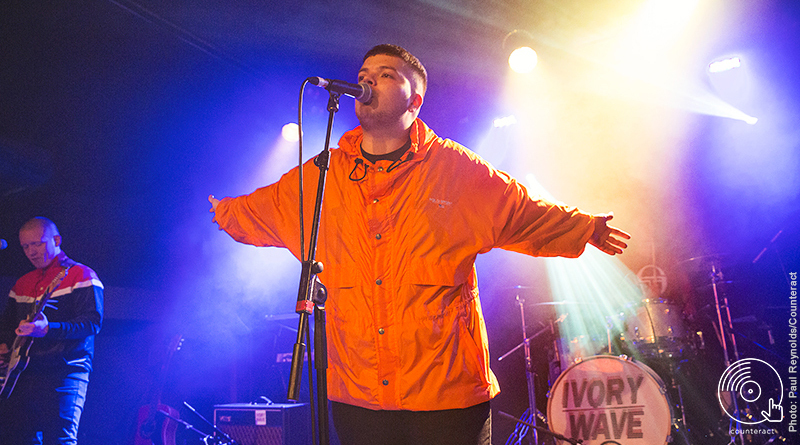 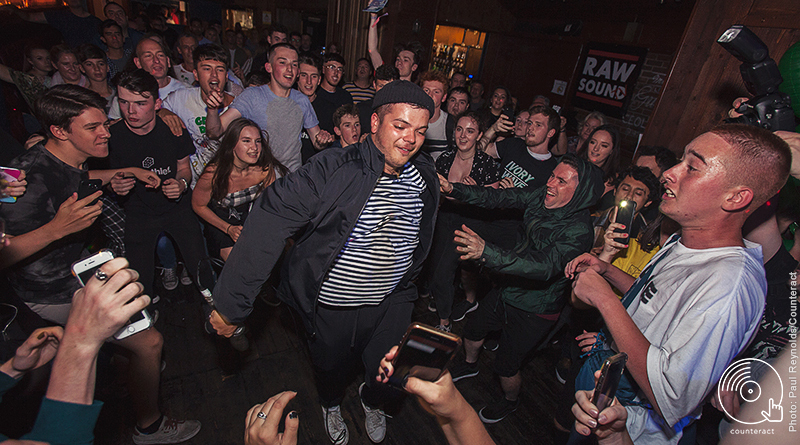 As they prepare for their biggest headline show to date, Brum baggy boys Ivory Wave have one simple mission – to be the best.